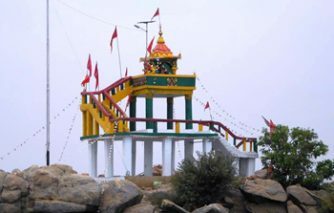 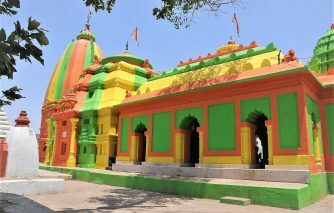 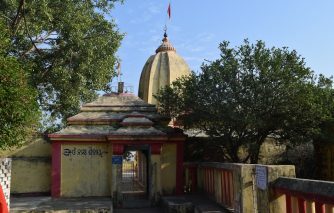 Rameswar Temple is situated on the confluence of river Mahanadi and Tel. 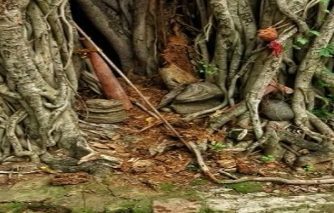 The lingam of the temple is very old…. 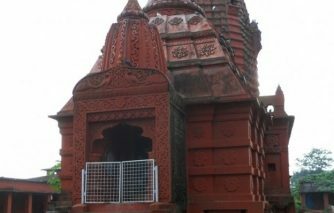 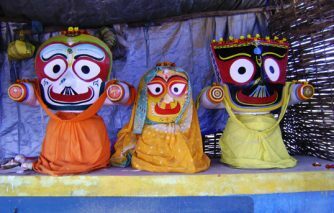 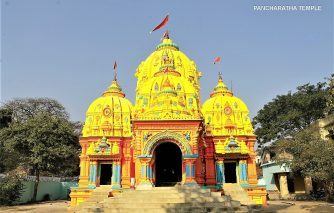 It is believed that the name Subarnapur came from the name of subarnameru temple.It is a shiva temple.